One of the favorite pass times for many today is watching their favorite shows and videos. To entertain people for this specific purpose, there is no other app better than Roku. Many users approve that the best way to watch their movies, play music, songs and to watch their TV series is through Roku. Roku is a full-on entertainment package. It is very amusing that this platform is also capable of letting the user’s play some decent games. It is not a popular gaming console platform, but it can entertain and engage the users with its incredible games. You may not be able to play fortnite any time sooner on Roku, but the games with good graphics can be enjoyed in this platform. Roku games are not developed to contend with the graphics and complexity of your Xbox games. Most of the Roku games are developed as 8 bits. Some games are genuinely nostalgic, and some are simply great to play. You can enjoy all the classic games which have been remade and released on the Roku platform. All the games are worth playing and investing your time. All most many Roku games are available for free, but the add-ons may cost you some penny. 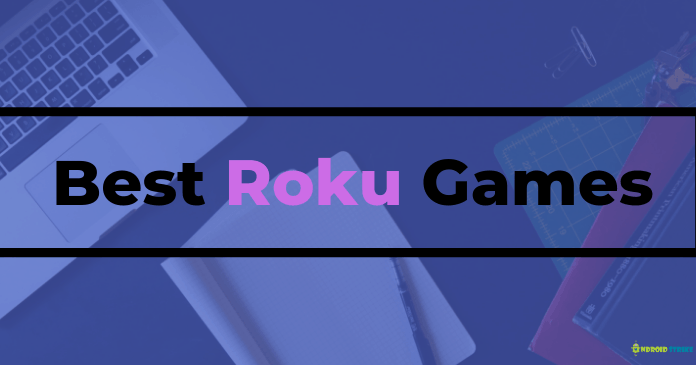 Here is the list of the brilliant Roku games. 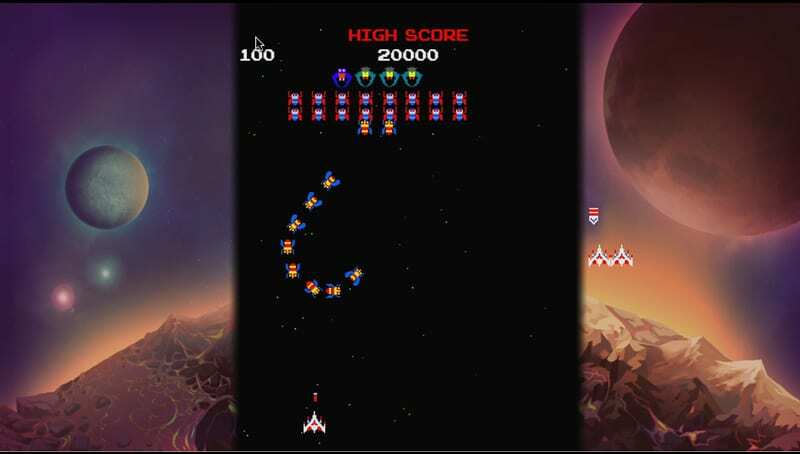 GALAGA is a classic beauty. The game is very adventurous as the imaginary game world is evaded by aliens and you have to control the spaceship. 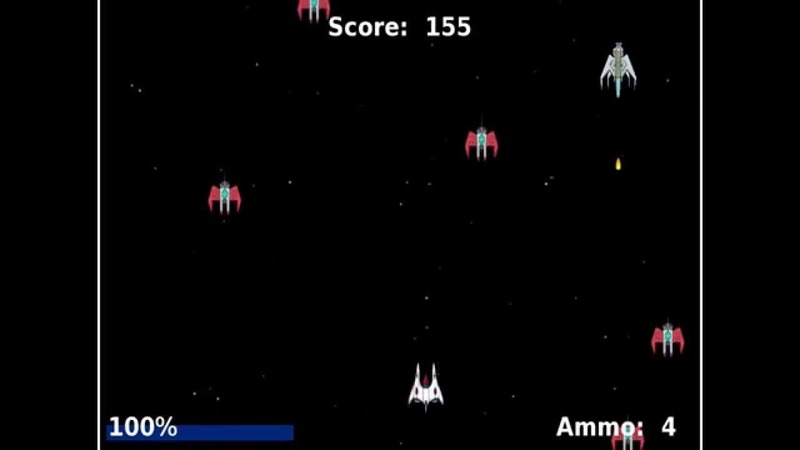 The player may have to shoot down or destroy all the invaders. You can play up to the 250th level. On every level, you can obtain powerups and earn live to survive in all the levels. 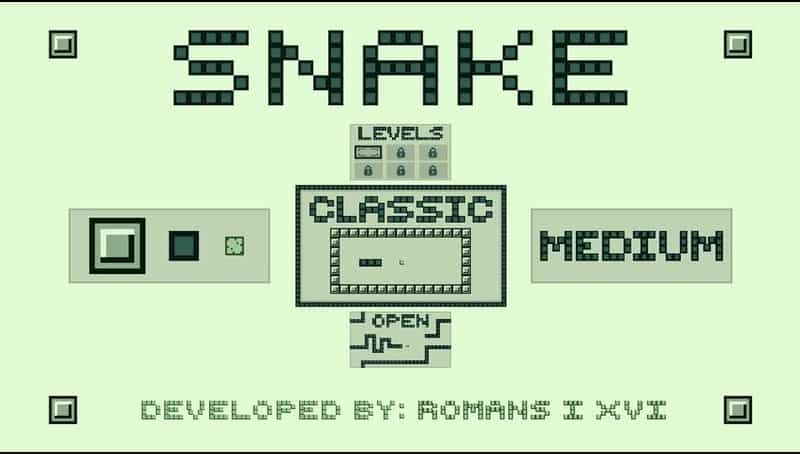 SNAKE was one of the most popular games available on the Nokia mobile sets. A small recreation of this game has been made and launched in Roku. The game is very simple as well as extremely interesting to play. The main gameplay is to eat the available food and grow longer to proceed to the next levels. If the snake collides with itself, then the game will come to an end. With each level, it is inspiring and challenging to play. 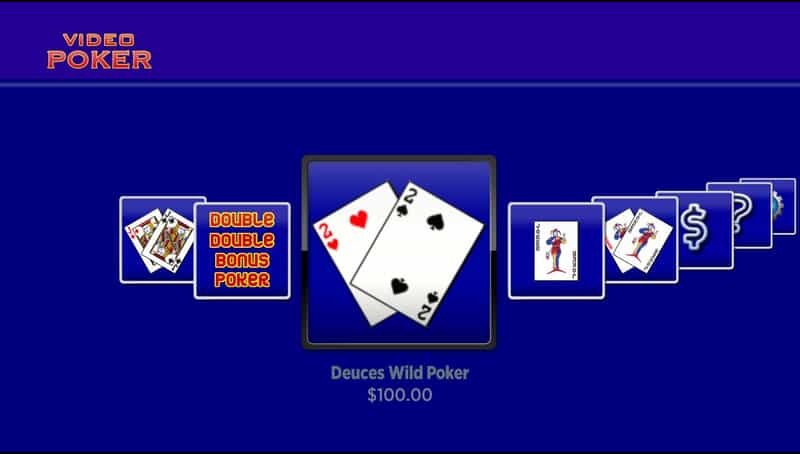 VIDEO POKER is a world-famous card game. There are five versions of cards available in this game. If you are a poker lover and does not want to lose any money, then the video poker game is perfect for you. RETALIATE is yet another finest game which is similar to the Galaga. It is basically a shooting game. The main advantage of this game is that the player gets indefinite weapons. You can also acquire your enemies’ weapons to defeat them. It is fun gameplay which is truly engaging. AIR HOCKEY is very realistic gameplay. 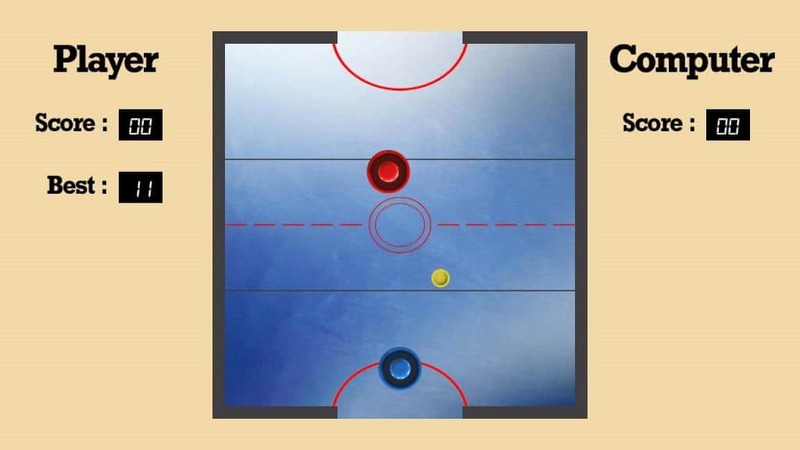 You can feel that you are really playing air hockey. The only difference that makes it a game is you have to play with a computer rather than a person. The gameplay is very fast and exhilarating keep up with this game to win. 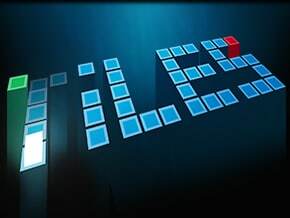 The tile is a very distinguished puzzle game. This game has many levels that are exciting and puzzling to play. The games are all created by the other players of the game. You can even create your self-made levels and display them for the rest of the gamers to play. On the whole, this game is a platform where many can create the games, and the others can play and enjoy it. This unique idea is what makes the game different than the other games. Have a nice time playing this puzzle game with your friends and keep guessing. 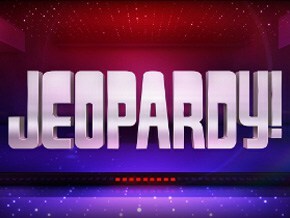 Many people are in love with this game called as the jeopardy. This game is the Roku version of the country’s favorite show. Interestingly this game has the clues written by the show writers themselves. Although the fixed library of some 2700 questions restricts the replaying chances, there are many superb hours of great entertainment in store for you. SO don’t wait, play the game and have a joyous time. You can play the game in solo whenever you are alone, or you can have a standoff with your friend in the party play feature which is also available here. 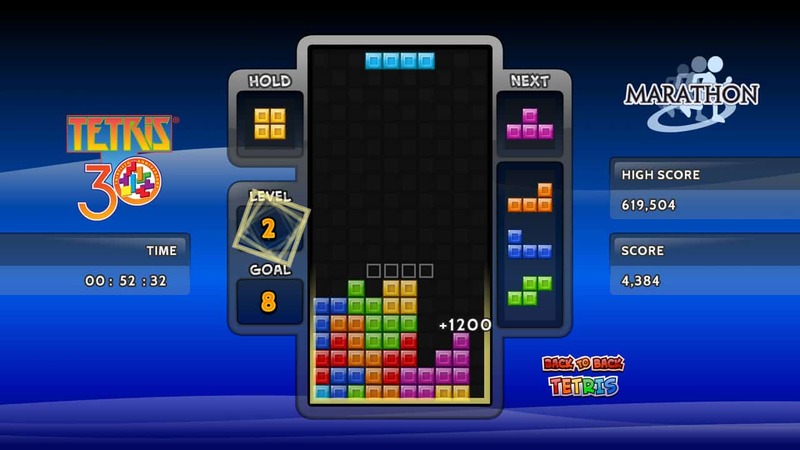 The Tetris in a large way is a game that began as a casual game. This game is considered as the most popular video game, and it is also made in the Roku style. This classic puzzle game is everyone’s favorite. It is replicated well on the devices however only the first level of the game can be played for free without a penny. Unfortunately, the rest of the game can be only availed through payment which is a separate premium level. Besides that fact, the game is a challenging game which can keep you on edge for hours. 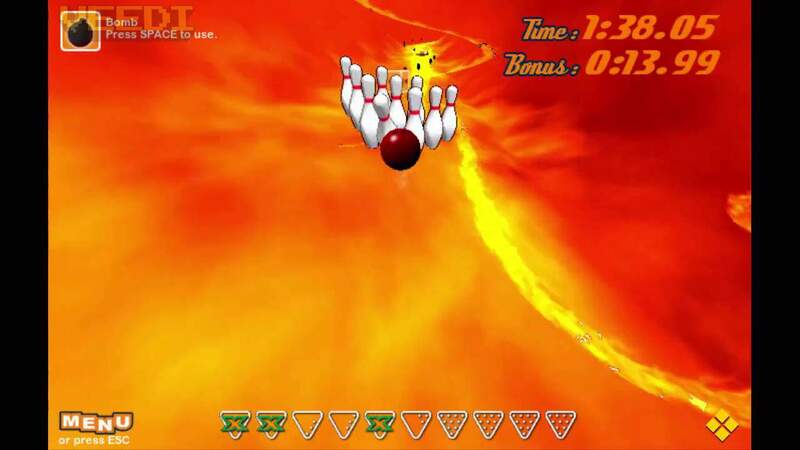 It is also fast paced unlike some of the games which will become dull in the middle. So the puzzle lovers can play this game if they are in the mood to solve this riddle. The downhill bowling 2 is the favorite game of many people around the world. It is the best past time for a lazy afternoon. It does not contain the usual flat alley or the bowl downhills. There are power-ups, points, coins, and bombs available when you play the game. This is a fast game which will need your undivided attention when you play it. This game is entertaining and will afford you many happy hours. The game is simple. You have to just make many words from the random set of letters given for you. 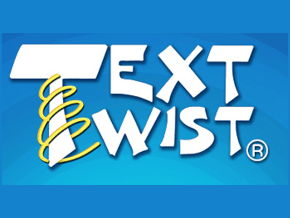 You can use your wordsmith skills with the computer and check how many words you know. There are timed and untimed rounds in any way you want. You got to use your brain when you play this game. You can use the desktop or PC to get the channelstore.roku.com site. Visit the site and get the numerous Roku games to play. You can search for your favorite game in the Roku box. I hope you liked the list of top 10 Best Roku Games. If you found this useful, then don’t forget to share this with your friends.